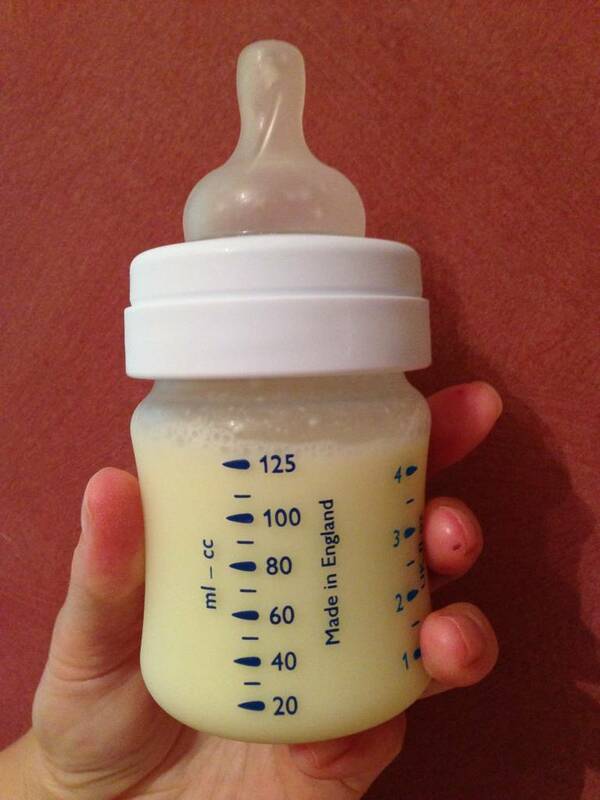 Human Breast Milk Donations… Sounds Gross, But Is It Really? 125ml + of liquid gold, as they call it. Posted in Attachment Parenting, Baby, Breastfeeding, Parenting, Pregnancy and tagged alternative to baby formula, breast milk banks, cow's milk vs human's milk, donating breastmilk, gentle parenting. Bookmark the permalink.